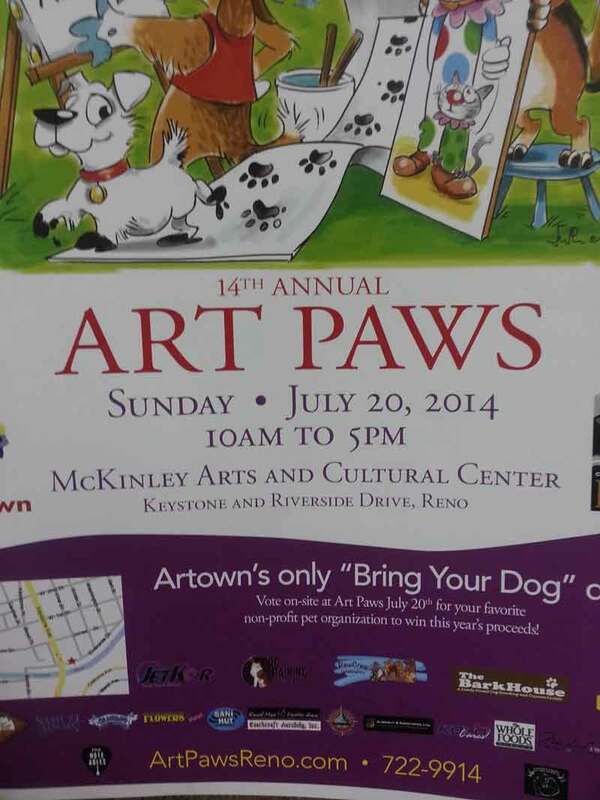 We are excited to participate in the 14th Annual, Reno, Nevada, Art Paws event. 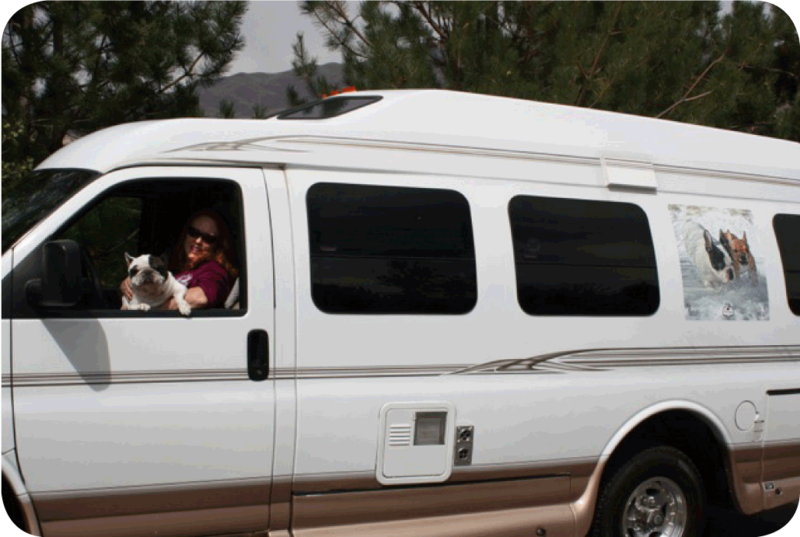 Bring your dog and have a great time. 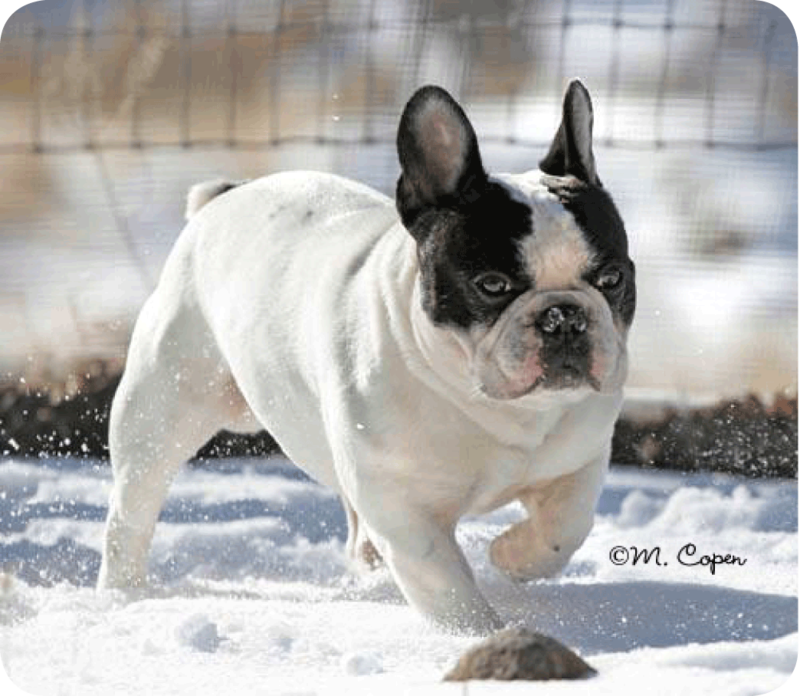 The Nevada Frenchie Rescue will have it's own booth and will be on-location to discuss our rescue. We will be educating the public about the French Bulldog breed and what the public can do to help. LOCATION: McKinley Arts and Cultural Center. Come out and say hello.